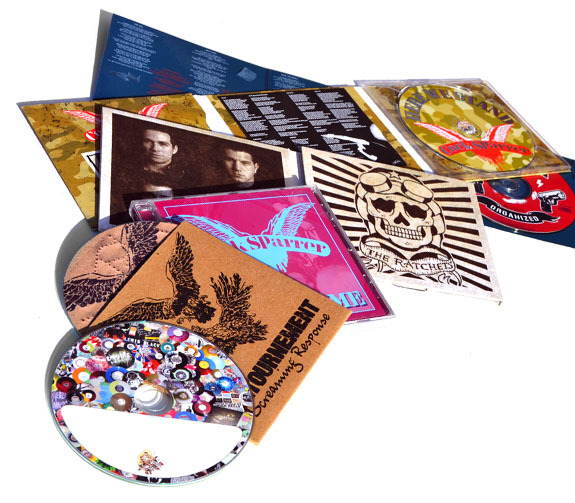 Whether you're a small band or a giant software company, we make ordering CDs and DVD's very easy. We have the highest levels of security in the industry, fantastic turnaround times, and GREAT package prices. For a large number of our customers, one key advantage is we can ship product from both our office in San Francisco as well as our office in Prague (and you do NOT pay the US import cost!). We know there are a lot of empty CD and DVD manufacturing lines out there due to the popularity of Internet streaming and downloads, but there is a reason why ours are not empty. We offer our expertise in many areas, especially with regards to packaging, which other companies do not – and in today's market the package is crucial, as are the price and level of customer service one should expect. We pride ourselves on being able to keep our customer's CD and DVD business strong and thriving by being able to merge those three things.